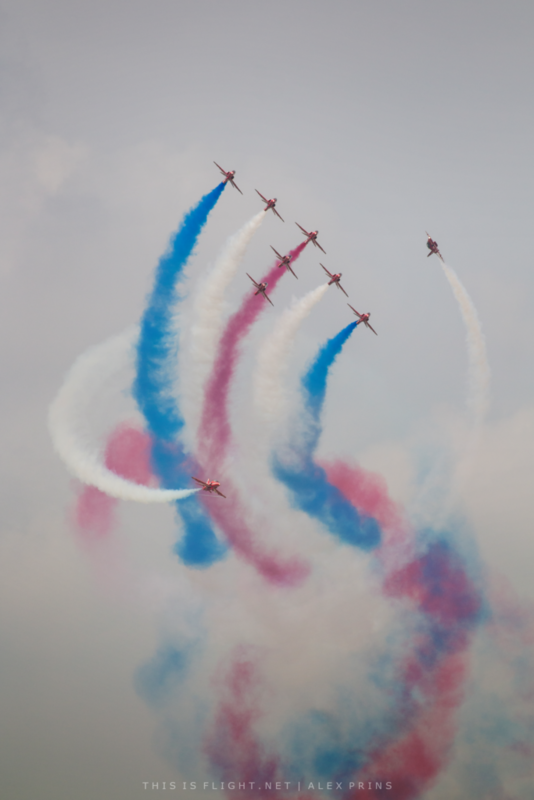 DUNSFOLD PARK | Dunsfold Wings and Wheels is to “go out on a high” this June ahead of the airfield’s closure with a spectacular air display featuring the Red Arrows. 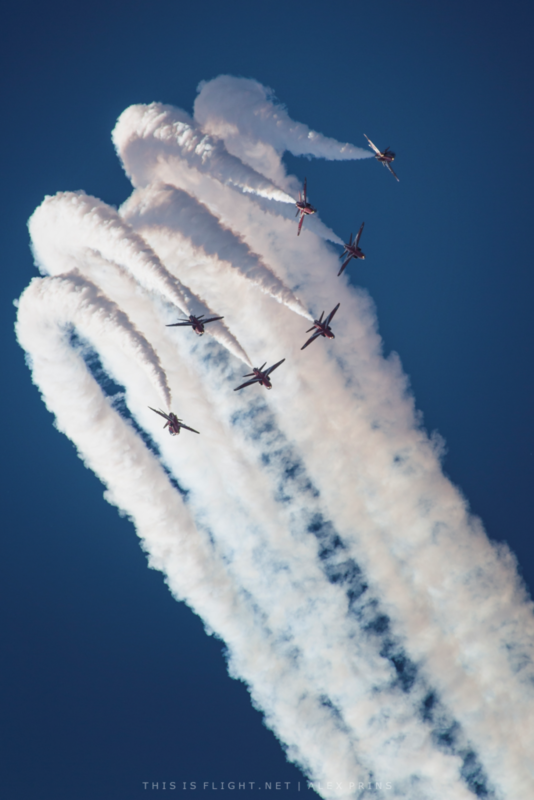 The airshow’s organisers confirmed today that the Red Arrows will headline this year’s show, which will be held on the 15th-16th June. The event moved from its usual spot in August to bag the Reds, who will be on tour in North America later in the summer. Event director Jamie McAllister said: “It is a special year, tinged with sadness, as we celebrate returning to our original June spot for our fifteenth event having made the decision to make this our last but greatest show. We are thrilled the Red Arrows will be headlining Wings & Wheels before heading off on their North America tour over the summer. Dunsfold Aerodrome was a Canadian air base during the Second World War before being used by Hawker Siddeley and British Aerospace. More recently it has been used as the test track and studio location for the BBC’s Top Gear. The airfield is to close soon and 1,800 houses will be built on the site. This entry was posted in Airshow News Europe on March 25, 2019 by Adam L..